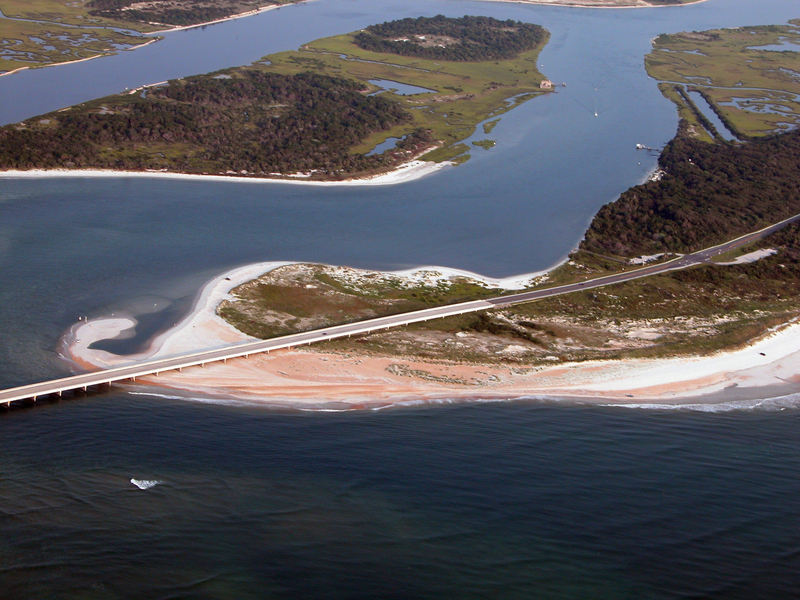 The Matanzas Basin, or watershed, is about 25 miles long by 10 miles wide, covering 100,000 acres in St. Johns and Flagler Counties, Florida, between the growing cities of St. Augustine and Palm Coast, and rural lands to the west. It is relatively flat, and surface water flow, waves, currents and tidal forces influence the soil types. 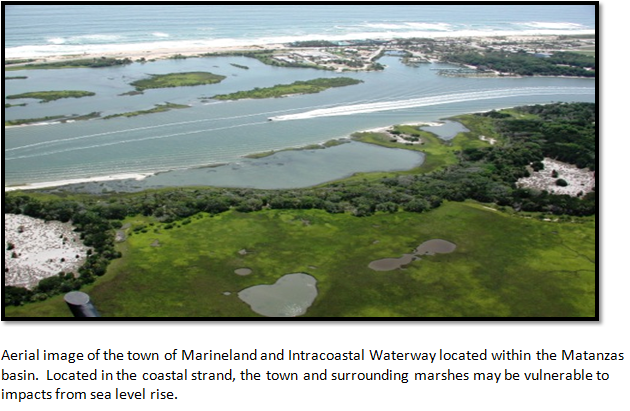 The Matanzas Basin is one of the most valued and threatened areas along the Atlantic coast of Florida. 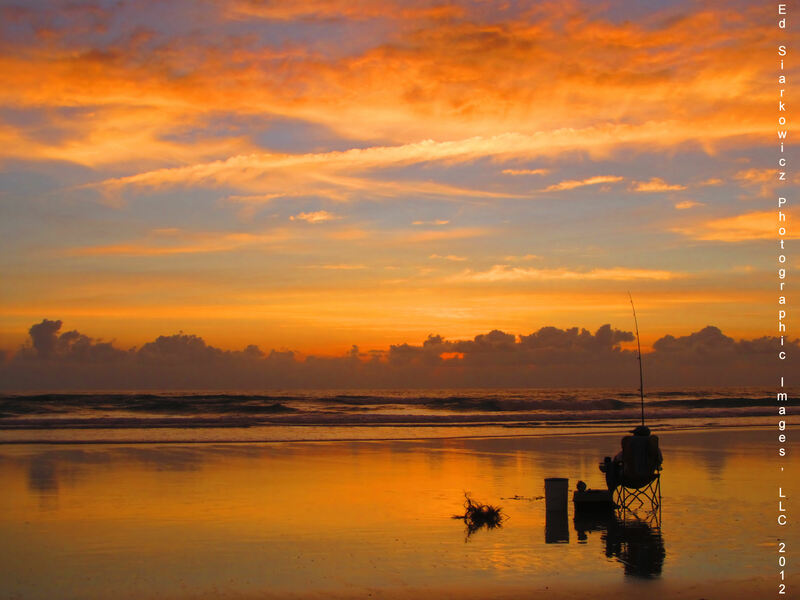 Close to 90% of the Basin is undeveloped, thereby providing a rare potential along the Florida east coast to incorporate habitat migration scenarios into future conservation and development plans. 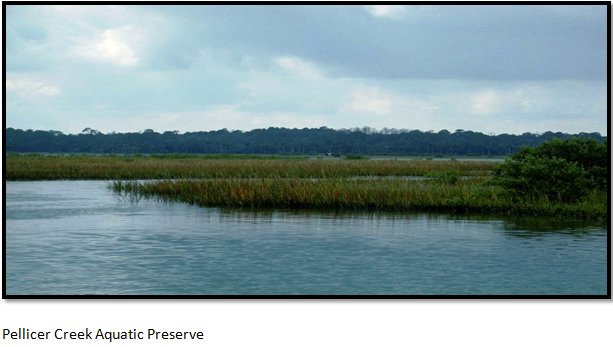 Forest land (55%) and wetlands (35%) are the dominant habitats types. Pellicer Creek, the main tributary of this basin, and its watershed has been left largely undisturbed, however, there is commercial and residential development to the north and south the creek. 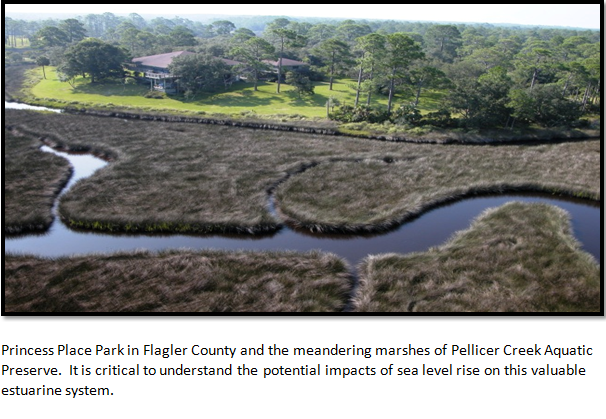 Based on current growth rates, and existing applications for four major land development projects (sited in the headwaters of Pellicer, Moultrie, and Moses creeks), developed land use could increase to over 25% of the Matanzas Basin in the coming decades. 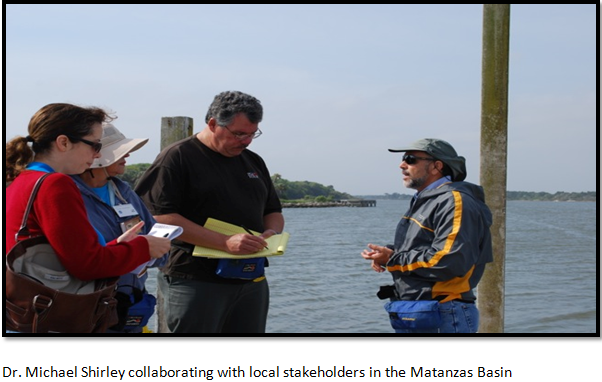 The exceptional natural assets of the Matanzas estuary and watershed basin, and their importance to people, are beautifully portrayed in this video overview of the GTM Research Reserve. …and in these photographs by Ed Siarkowicz.